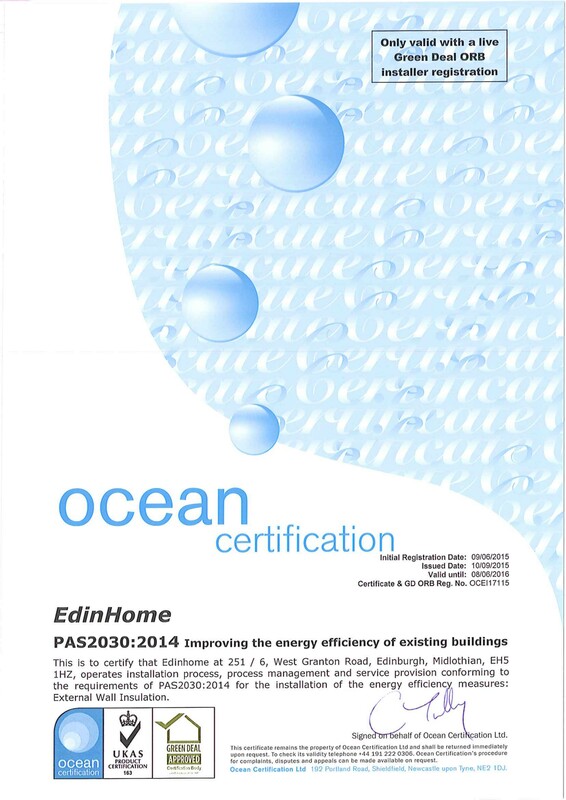 We take much pride to inform all our Clients that from 9th of June 2015 our company became a fully certified GREEN DEAL APPROVED INSTALLER for External Wall Insulation Systems! Once a property has had an assessment and the finance for measures has been approved (all of this to be arranged by us if required), the next step will be installation of the Green Deal measure(s) agreed. Only an authorised Green Deal Installer can install energy efficiency improvements under the Green Deal finance mechanism. Installers may specialise in one or multiple measures. 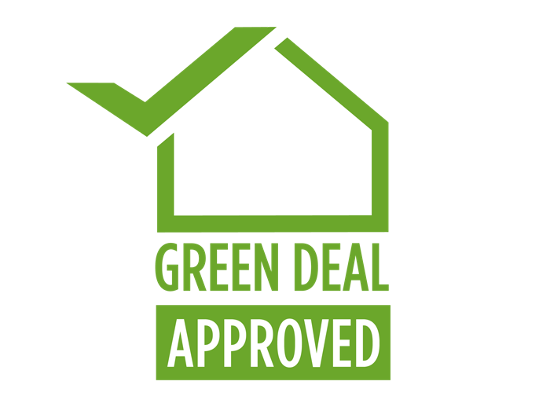 Additionally, only authorised Installers will be able to identify themselves as ‘Green Deal Installers’ and use the Green Deal Quality Mark. If you are a consumer looking for someone to install your energy efficiency measures, you can search for an Installer by product type or postcode here or just simply call us and let us to do the rest!